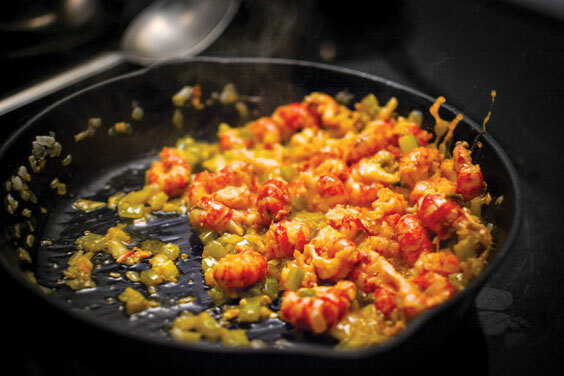 Crawfish étouffée is just crawfish that has been smothered rather than grilled, fried, braised, poached, or baked. It could just as easily be shrimp or catfish. 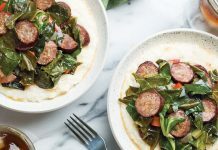 But smothered, in this sense, means smothered in the fashion of Cajun cooks, in particular Aline Champagne, niece of Mulate Guidry of Mulate’s Cajun Restaurant fame, and possibly the only consistent apparition in the legend. 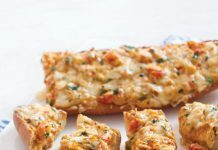 That original smothering, according to Breaux, was a simple and rich one made with crawfish tails, butter, onions, bell pepper, and crawfish “fat.” The fat, which is actually liver and not technically fat, is the ambrosia of mythological Cajun cooking. It remains a daily staple while in season. Martin Begnaud, a banker from Lafayette, followed his nose through the swinging saloon doors into Aline’s kitchen and asked her what she was doing. “Mais, justement étouffée mes ecrivisses,” she replied. Or in English, “I am simply smothering my crawfish tails.” Mr. Begnaud tried the dish, loved it, and returned the following week with ten of his employees, each ordering crawfish étouffée. The rest, as has been said a thousand times, is history. As time has rolled on, the story has gotten more varied in the telling, and the dish more complex in the making. 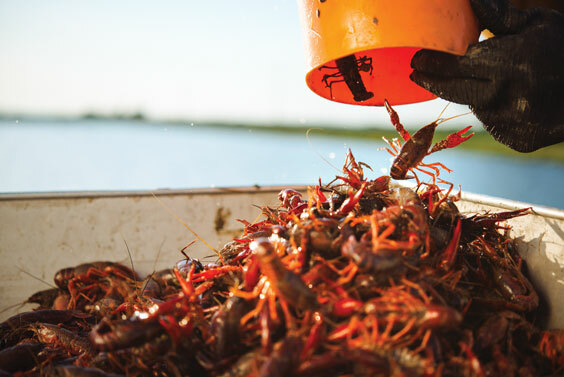 Some say Aline inherited her technique from crawfish courtbouillon made at the nearby Hebert Hotel in the 1920s and adapted it to her needs and means. 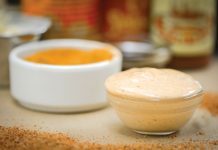 Today, most étouffées hover around the original four ingredient “recipe,” perhaps striving to make up for the difficult to obtain crawfish fat. 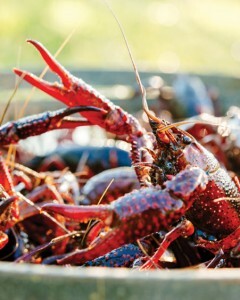 Still, crawfish étouffée owns a place as one of the most iconic dishes in Louisiana food lore. And like its cousins, its legend is only growing.